Bostik’s comprehensive range of subfloor preparation products and flooring adhesives provides a one-stop solution for professional flooring contractors throughout the UK. 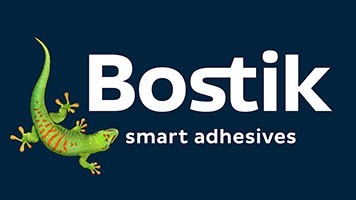 Sign up to receive email updates with the latest news, advice and competitions from Bostik. By entering your email address, you give consent for us to contact you with this information.